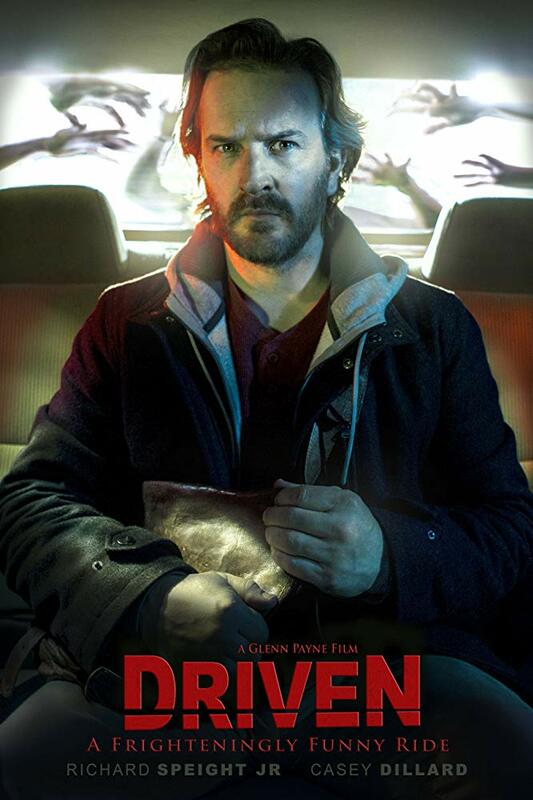 The trailer for Driven, the highly-anticipated thriller starring Richard Speight, Jr., has finally been released. Driven was directed by Glenn Payne and written by Casey Dillard; both appear in the movie with the latter holding the title role of Emerson Graham. Driven‘s world premiere will be at the Oxford Film Festival in Mississippi on Saturday, Feb 9. Fans can find out more information and purchase tickets here! Pictures of Supernatural Cast at Washington DC Supernatural Convention! Next story Interview: Michael Rosenbaum Talks ‘Inside of You’, Left on Laurel & More!